Spurs will play against Crystal Palace in the opening of the new Tottenham Stadium on April 3. Spurs Chairman Daniel Levy says increased costs to the new Tottenham stadium won’t impact their transfer plans in the summer. The brand-new Tottenham stadium has come under intense scrutiny by the public and Spurs fans alike, as its grand opening has been postponed several times so far due to ongoing constructions, according to online sportsbooks news. Some news outlets have suggested the cost of the Tottenham stadium is nearing £1 billion, thus leaving limited funds available for potential transfers in the summer. 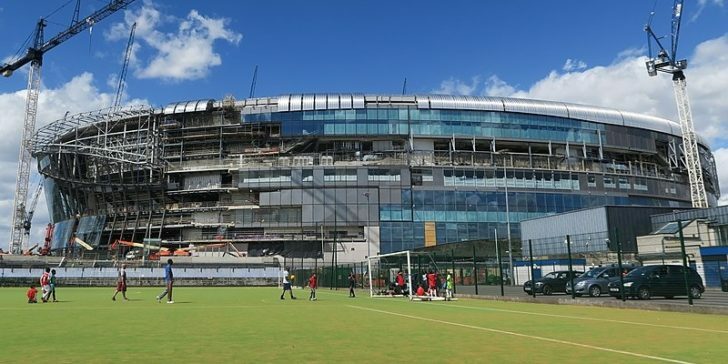 However, the Spurs chairman was quick to dismiss that notion, saying the price of the new ground is rather two-thirds of that suggested sum and that the club will have sufficient finances for new recruits in the coming transfer window. “With a debt of £637m, subject to reasonable assumption on interest rates, the net spend on players would not be affected,” said Daniel Levy. 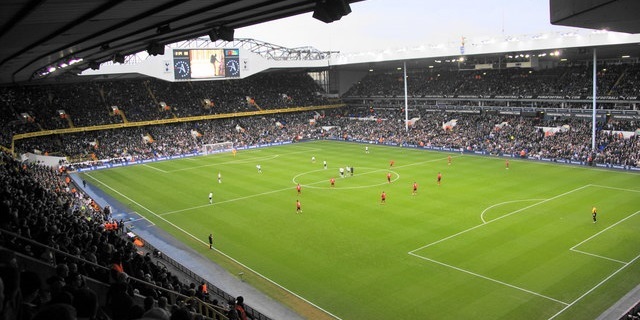 Now it has been confirmed that Spurs will transition away from their temporary home Wembley Stadium and play their opening game at the new, 62,000-seater Tottenham stadium on April 3, against Crystal Palace. After 30 rounds in the Premier League this campaign, Spurs are in 3rd position with 61 points to their name – 1 point above their fierce rivals Arsenal. With Liverpool and Man City being far ahead on the table in terms of points (76 and 74 pts, respectively) the London side don’t a chance at the title, so their aim is to keep hold of their current position, which would ensure direct qualification to the Champions League next season. Until recently, they were still viewed as potential title contenders, but then hit a shockingly bad run of games. Spurs’ last win the English top flight came on February 10 against Leicester City at Wembley; since then they’ve lost on 3 occasions and drew once. Mauricio Pochettino cannot afford anymore dropped points, considering there are only 8 more rounds left until the end of the season. To make matters worse, Spurs have a tough string of games coming up in the next 4 weeks. Their next League Premier encounter sees them face Liverpool at Anfield (March 31). Once April kicks on, they’ll face Man City 3 times in a span of 2 weeks. The first set of games on the calendar is a Champions League quarter-final tie at Wembley (April 9), with the return leg played at the Etihad 8 days later, followed by a Premier League match again in Manchester just 3 days later. According to online sportsbooks in UK, Tottenham’s bad form could culminate in April.